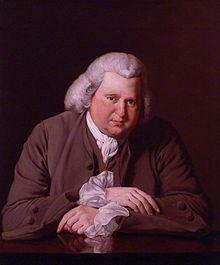 Erasmus Darwin was a leading figure in 18th century England in the fields of medicine, science, philosophy and poetry. His talents were almost limitless and he was, literally, a larger than life figure of a man who, when visiting patients, used to send his driver ahead of him. The driver, also a large man, would test the strength of the floors in the house before Dr Darwin crossed the threshold. 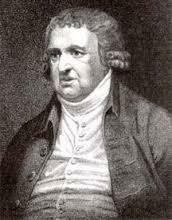 He lived his whole life in the Midlands area of England and it is, perhaps, for this reason that he turned down King George III’s invitation to be Royal Physician. 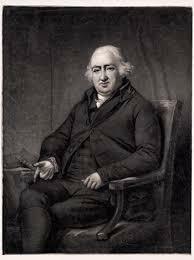 He was born on the 12th December 1731 into an aristocratic family at Elston Hall which is close to Newark on Trent in Nottinghamshire. 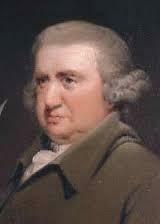 He was the younger of seven siblings and his early education was at Chesterfield Grammar School. 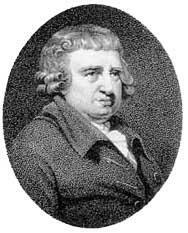 He then went on to St John’s College, Cambridge. It is known that he studied medicine at the University of Edinburgh Medical School but it is not clear if he ever obtained a formal MD qualification. 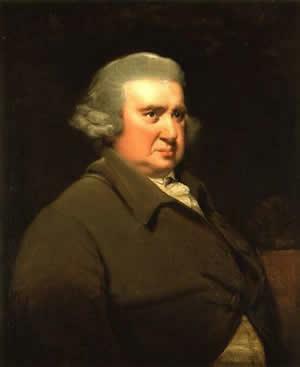 In fact his early efforts in Nottingham were not successful so he moved on to Lichfield were he established his reputation as a doctor having cured a seemingly incurable man of some life threatening illness. He went on to enjoy 50 successful years as a physician. 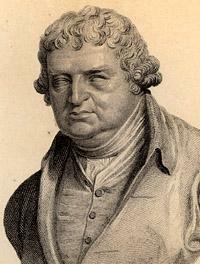 He was regarded as one of the brightest among the Darwin-Wedgewood family. These names were closely linked with great evolutionary thinking, scientific advances and pioneering industrialisation around the midlands towns and Darwin was one of the founding members of the influential Lunar Society of Birmingham. What turned out to be his final epic poem – The Temple of Nature – is often considered to be his finest work. Evolutionary theories are clearly laid out, such as the idea that life starts with the tiniest micro-organisms and then progresses to a civilised society. Other poets either loved or hated Darwin’s work. 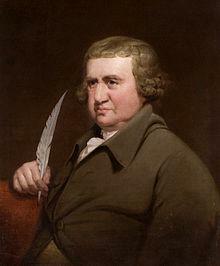 Wordsworth, for example, was an admirer while Coleridge found it nauseous. 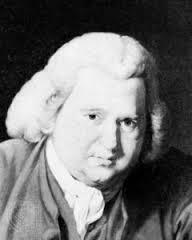 Erasmus Darwin was also deeply passionate about such social issues as the education of women, believing that they should be given the same access to schooling as men enjoyed, perhaps studying scientific subjects. He was also an inventor, apparently some way ahead of his time. Although he never patented his inventions he encouraged others to take up his ideas and carry them forward to eventual production. Examples of his ideas were a copying machine, a mechanical lift for getting barges out of canals and machines to monitor weather. He truly was an amazing man who lived life very much to the full. 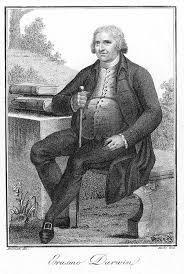 It had to come to an end though and, in fact, he died suddenly on the 18th April 1802 shortly after moving into a new house just to the north of Derby. He was 70 years old.